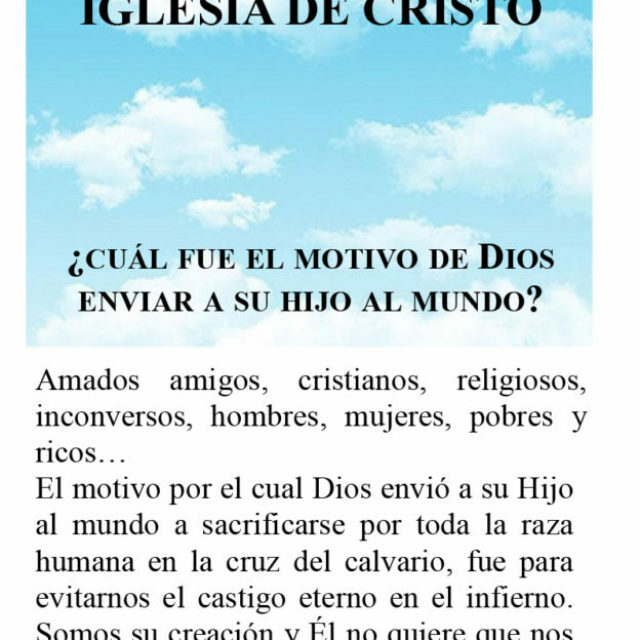 Worldwide Spanish Literature Ministry | Publication and distribution of biblically correct Spanish literature to save souls and glorify God. 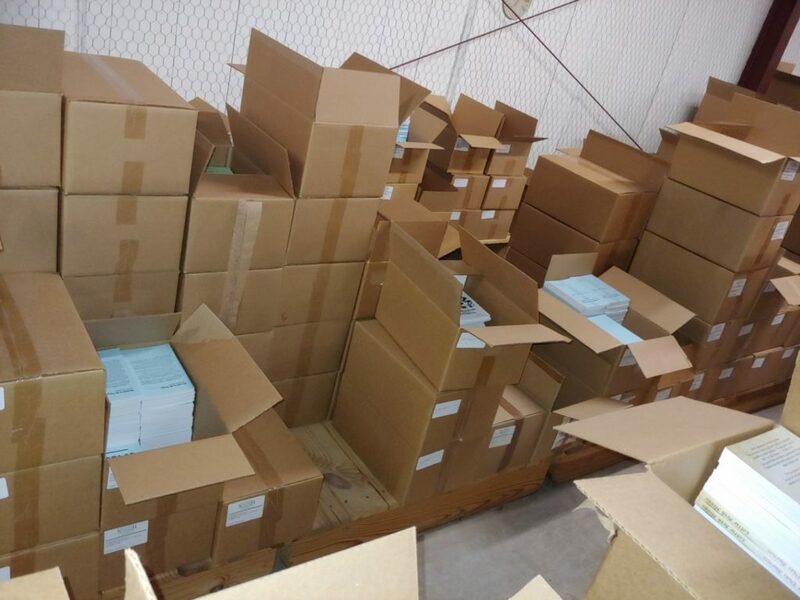 Each year, the Worldwide Spanish Literature Ministry sends out several large shipments, as well as many orders from individuals. Each time we send a large shipment, our inventory must be replenished. That means buying more paper, ink, and other printing and finishing supplies. Having recently sent a shipment to Nicaragua, we find ourselves in need of replenishing, once again. We need your help. Since the 1960’s, the Lord has been sending literature through His ministry here. It is only because your donations make it possible. We already have requests for the next shipment. We are already planning, and preparing to send word of Hope, and Salvation into the Spanish speaking world, once again. But, we can’t do it without your help. 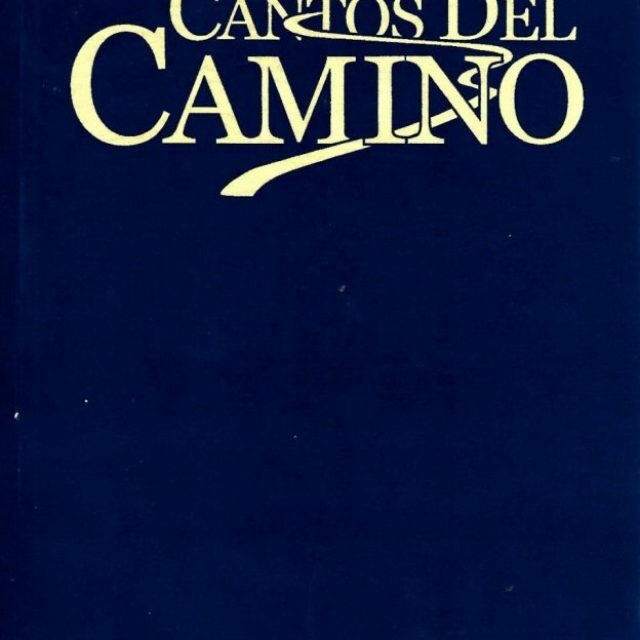 To support evangelistic efforts through translation, publication and distribution of biblically correct Spanish literature to save souls and glorify God. There will always be a need for people to read in their own language. This is especially important concerning religious material. In the case of the Spanish-speaking people, there are very few sources for material printed by Christians.